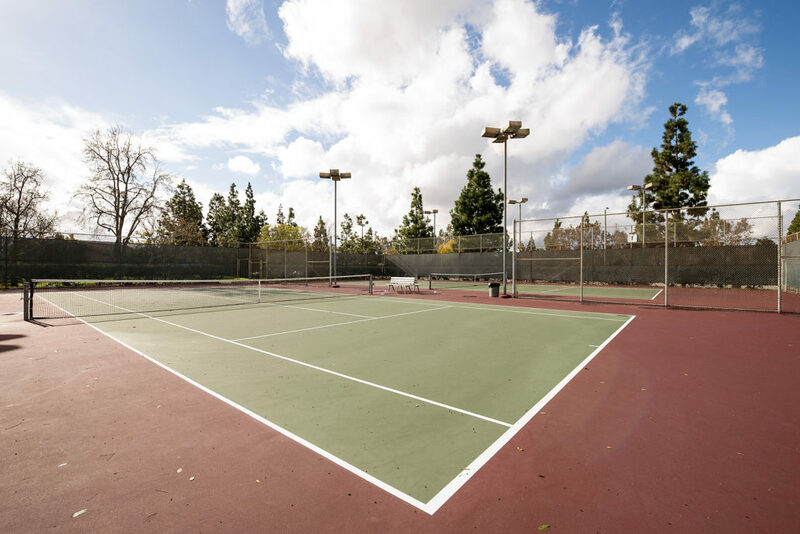 Welcome to the Racquet Club tract in Northwood of Irvine. 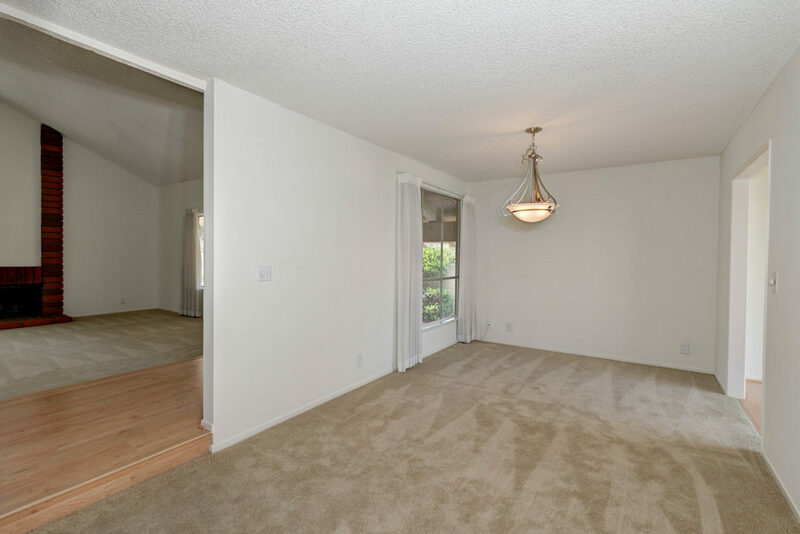 This desirable Forest Hills model offers a very functional and delightful floorplan while featuring a premium large corner lot. 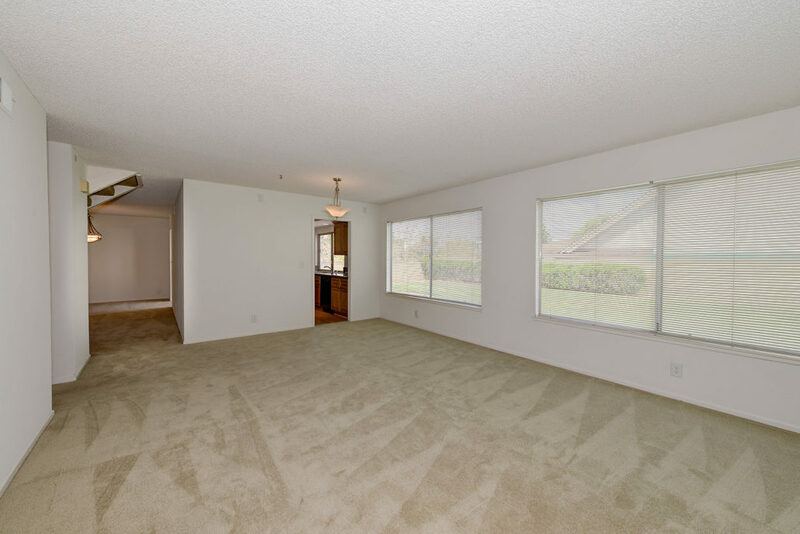 This great home offers 3 bedrooms, 3 full bathrooms, 2,260 square feet of living space, 6,287 square foot lot, double door entry with new laminate wood flooring into the large living room with vaulted ceilings, gas fireplace in the living room, new light fixtures/chandeliers, new carpet, upgraded kitchen that looks out to the private backyard and includes new granite counters, new cabinetry and soft close drawers, recessed lights, new Kenmore double oven and new laminate wood flooring. 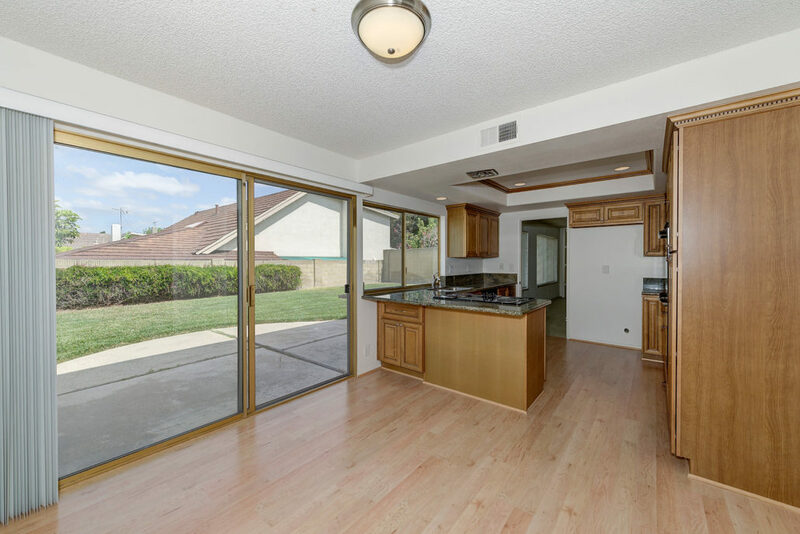 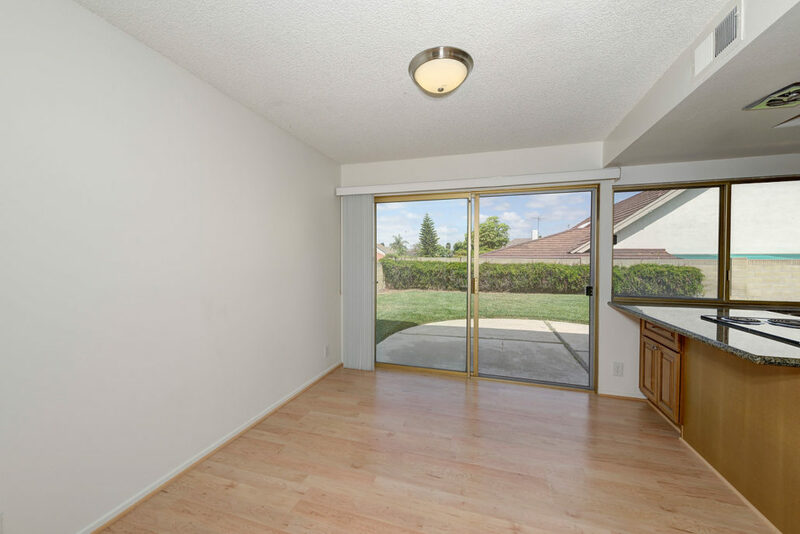 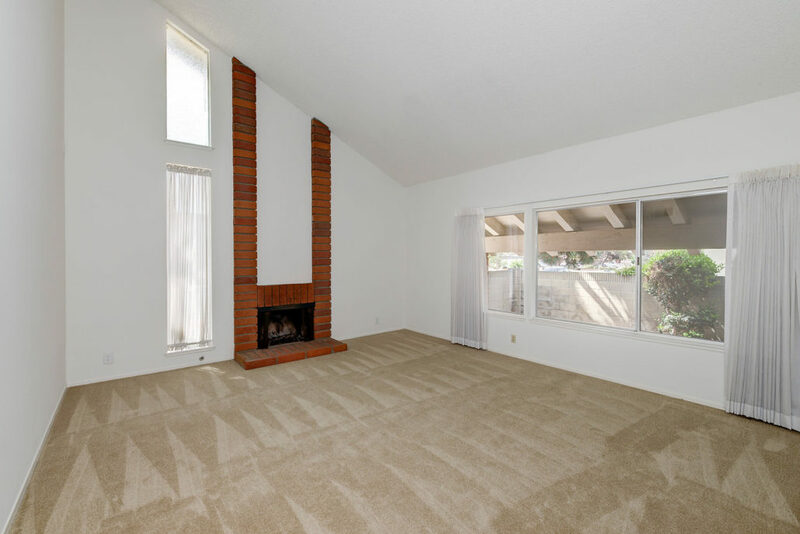 The family room is located off the kitchen and has natural light as it looks out to the backyard. 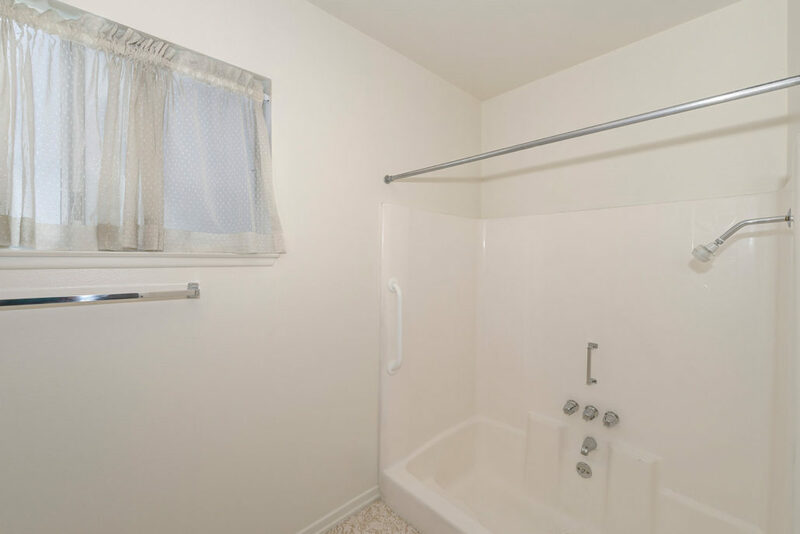 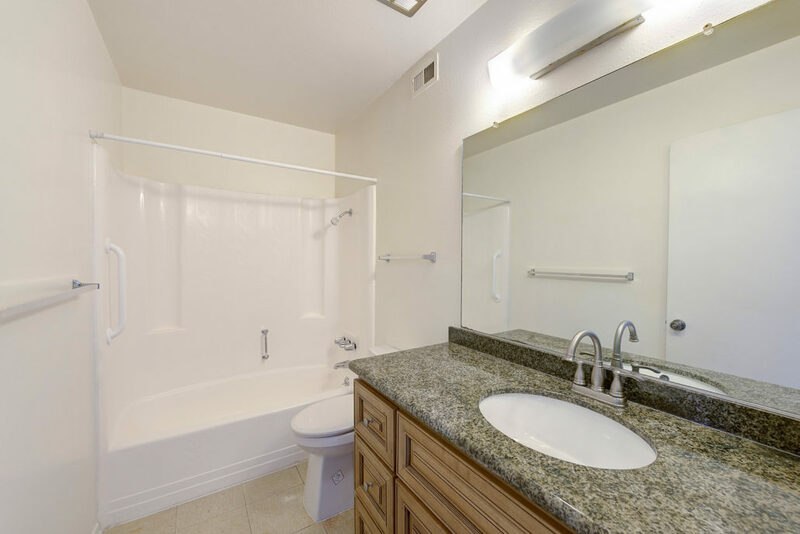 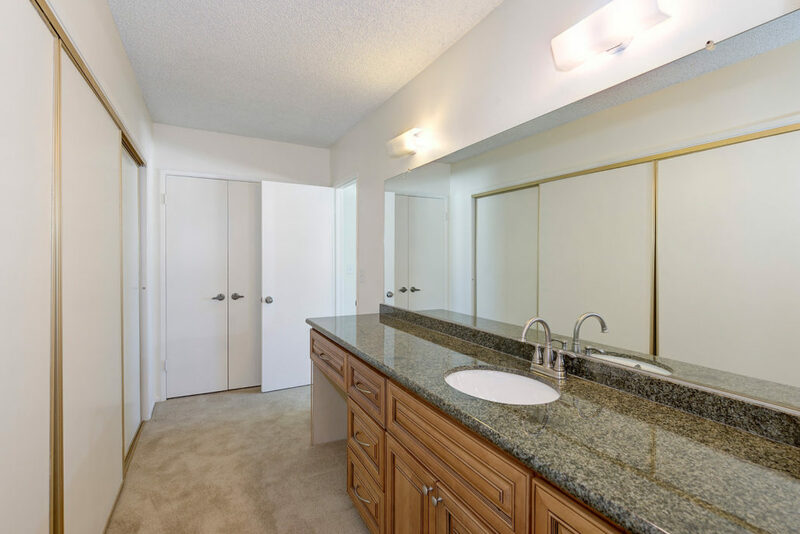 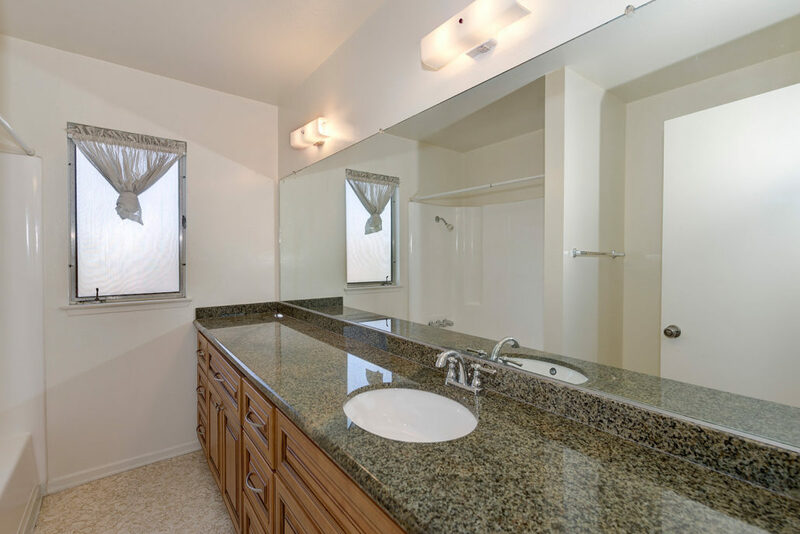 All bathrooms have been upgraded with granite countertops and new cabinetry. 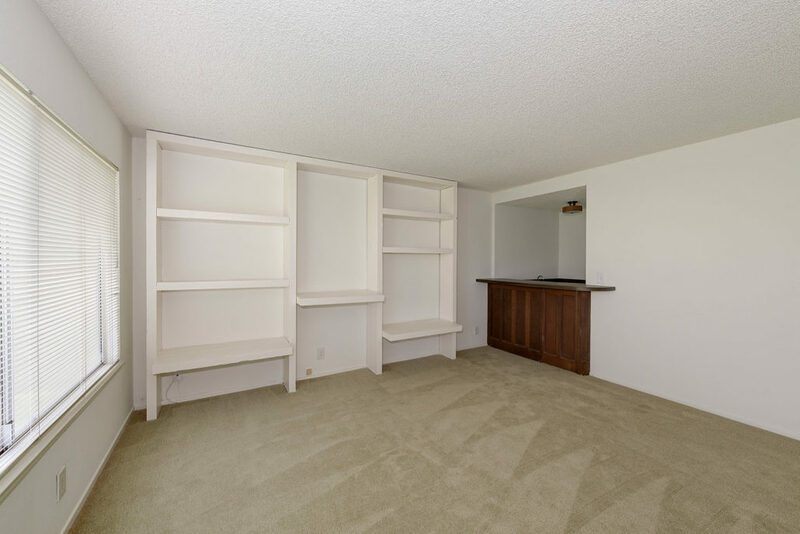 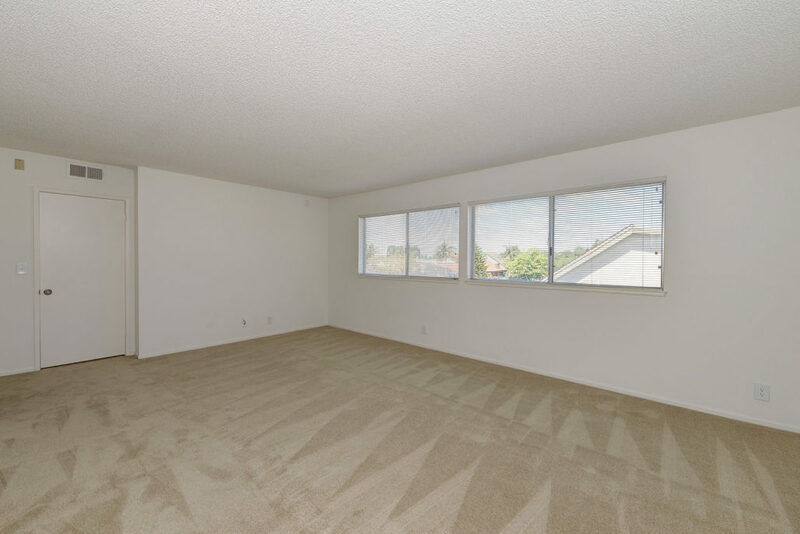 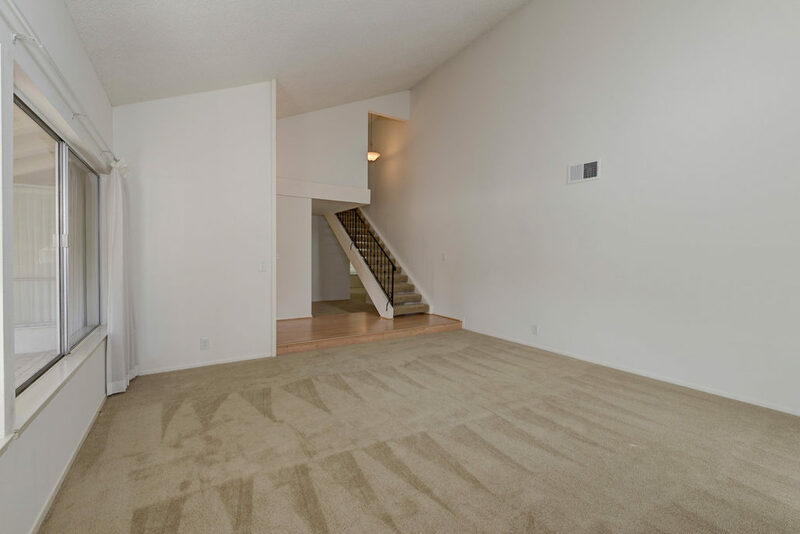 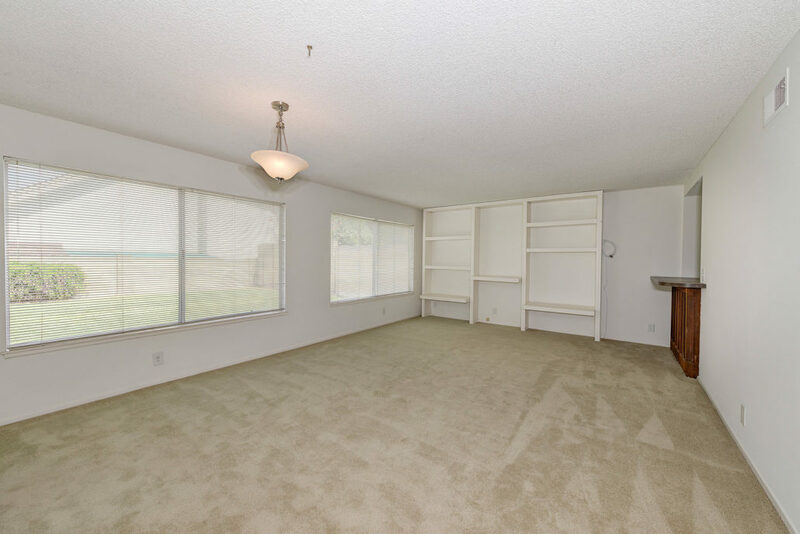 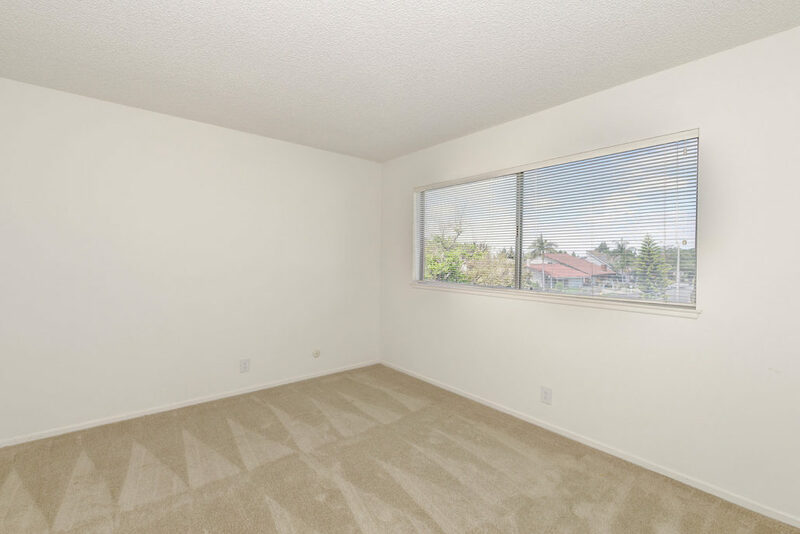 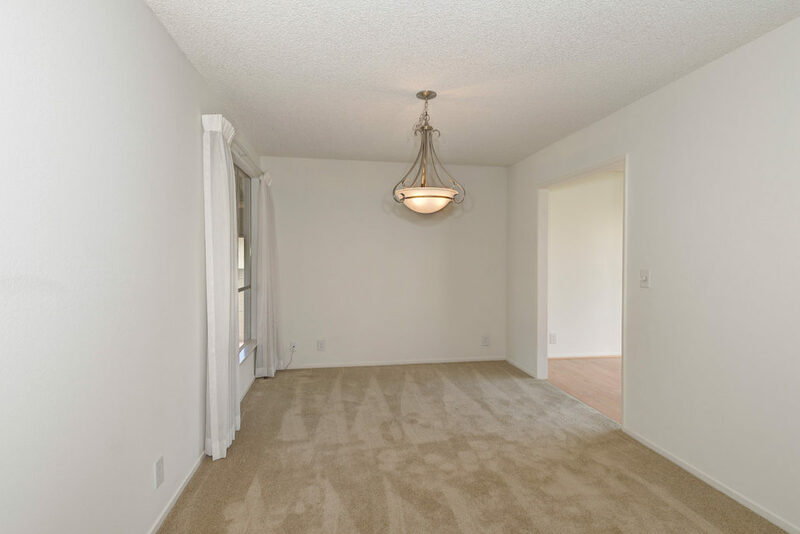 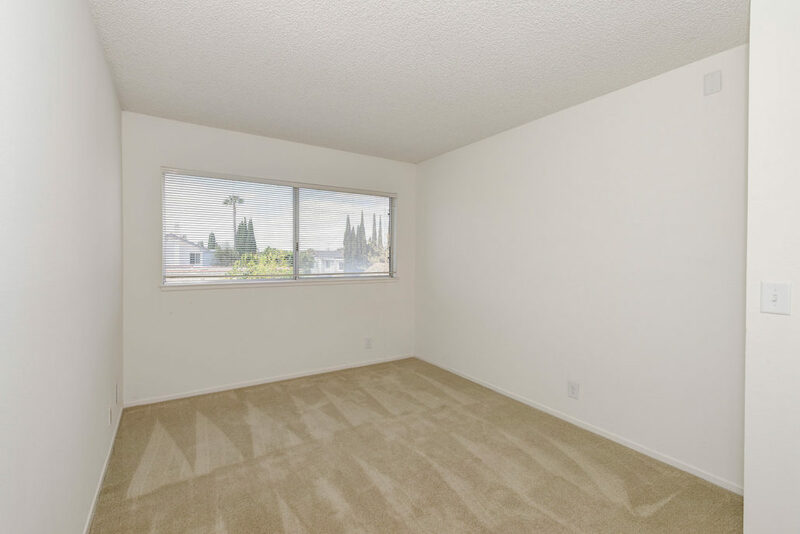 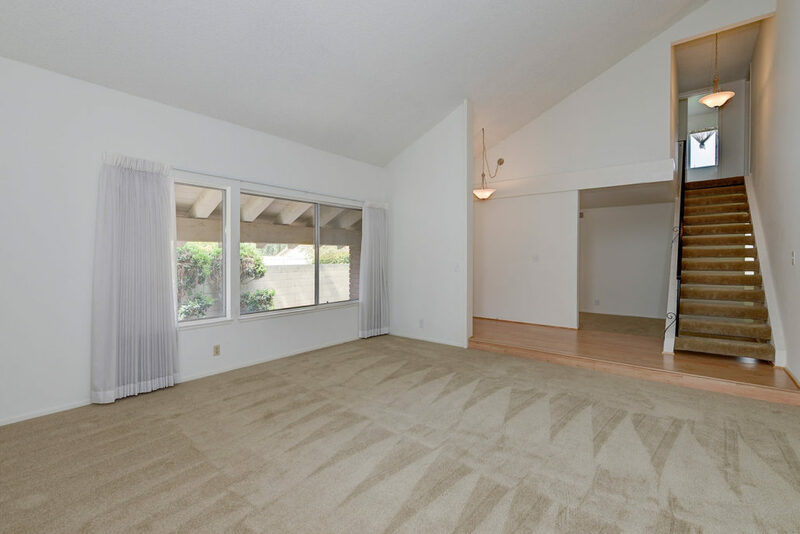 The large master bedroom looks out over the backyard and has lots of closet space, while the other 2 secondary bedrooms have new carpet. 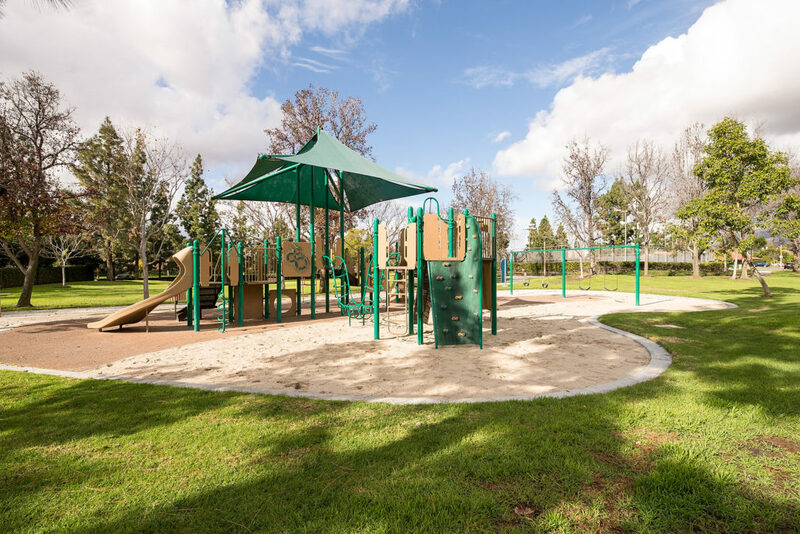 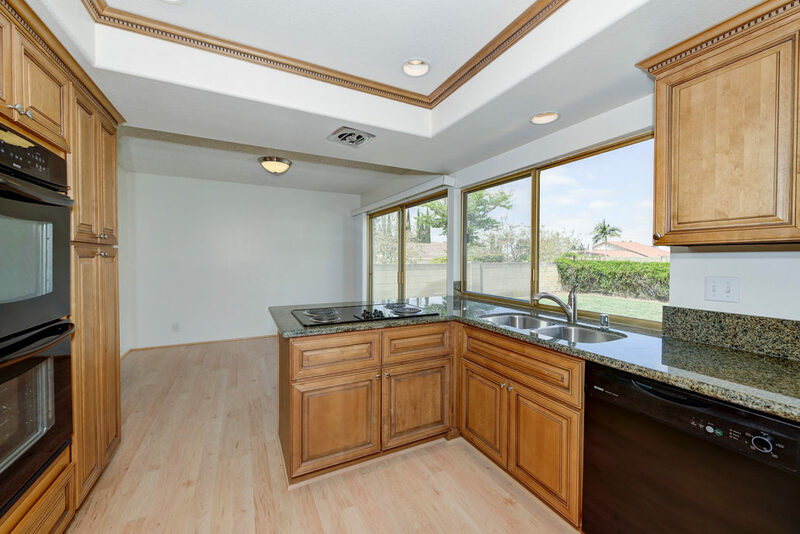 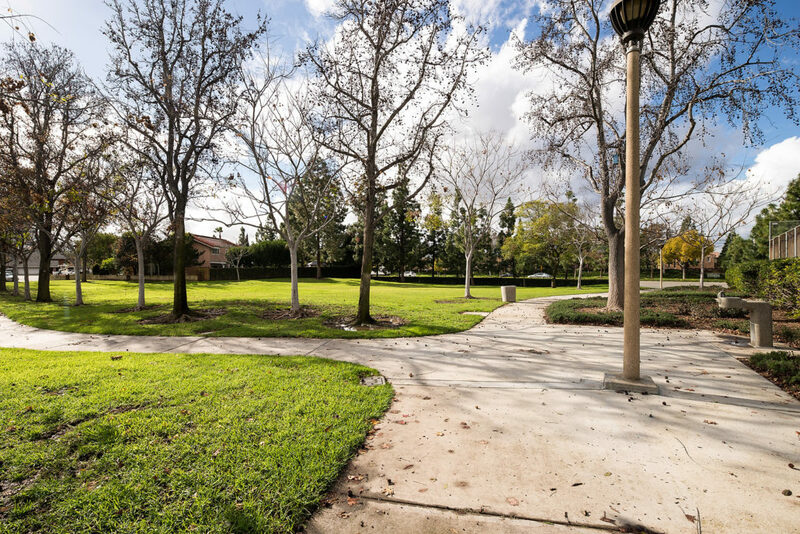 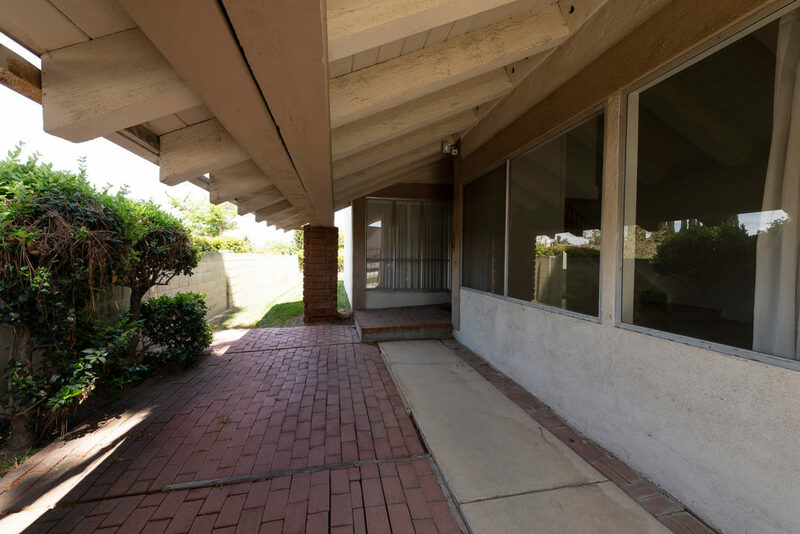 Just steps to the community Racquet Club park and tennis courts, Racquet Club is so convenient to all, walking distance to Brywood Elementary and Sierra Vista Middle School, as well as the local parks, shopping, dining and more. 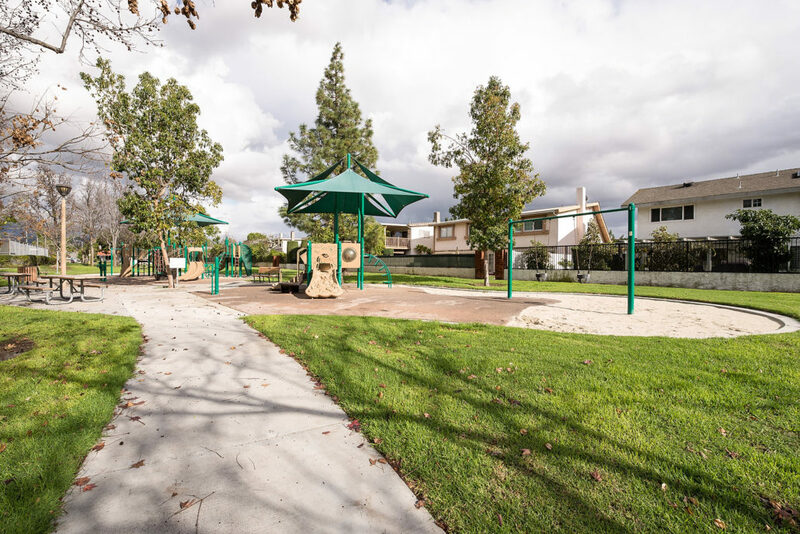 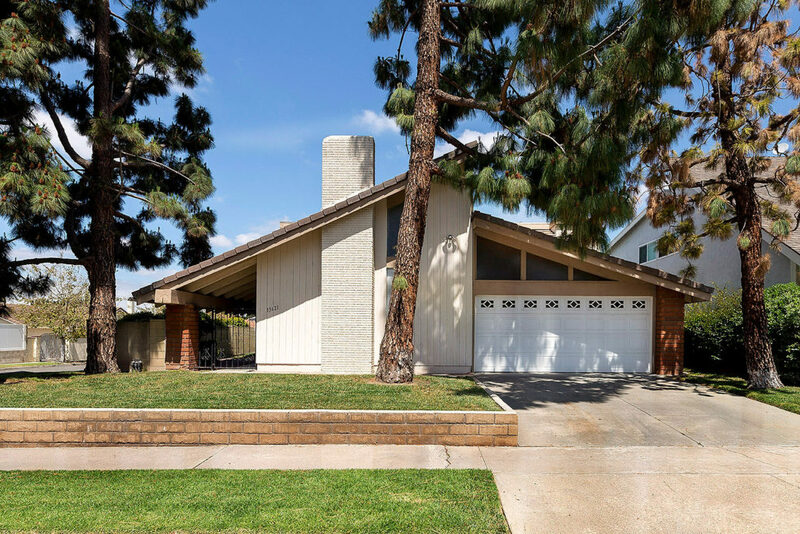 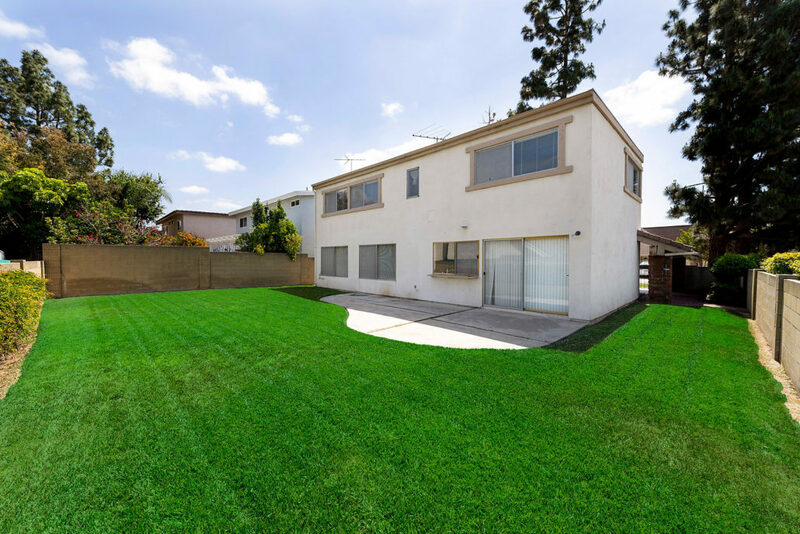 Located in the Northwood High School district with NO HOA, NO Mello Roos and a location that allows you to thoroughly enjoy all that Northwood has to offer.